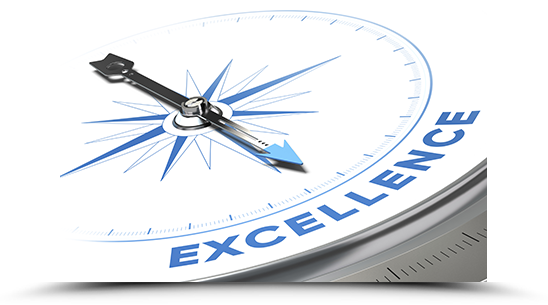 We have a culture of continual improvement that focuses on People, Process, and Product. 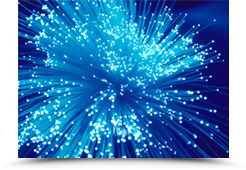 Whether your application requires simple patch cables, complex multi-fiber pre-terminated trunk cables or something in between, Cablcon has the experience, expertise and capabilities to meet nearly any fiber optic cabling requirement. 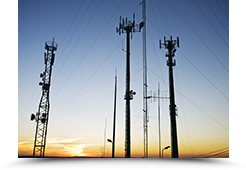 Cablcon offers unique and custom solutions for your fiber management needs, for applications ranging from DAS & cell sites, data centers and central offices, to customer premise installations. For a full-range of RF cable assemblies, terminated and tested to your specifications, Cablcon can meet your needs. Our custom, factory terminated assemblies eliminate the need for field termination and guarantee superior performance. Cablcon FlexTel® Types 2, 3 and 4 power and ground cable is ITL tested & certified to GR-347-CORE Issue 3 and ATIS 0600017.2009. 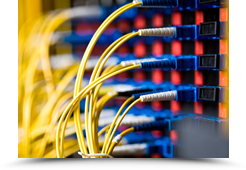 Also offering our Flex-DTA™ cable for data center applications, Cablcon has the cable to fit your needs. Cablcon is pleased to offer domestic injection over molded copper and fiber cables. Our injection over mold utilizes an innovative process providing a superior built and protected assembly. Thank you for your interest in Cablcon. We value the opportunity to support your goals and initiatives. Cablcon is an ISO 9001 & TL 9000 certified manufacturer of custom broadband solutions. Formed in 1986, the company has evolved to manufacture fiber optic management solutions, passive fiber optic equipment and high quality copper and fiber assemblies. 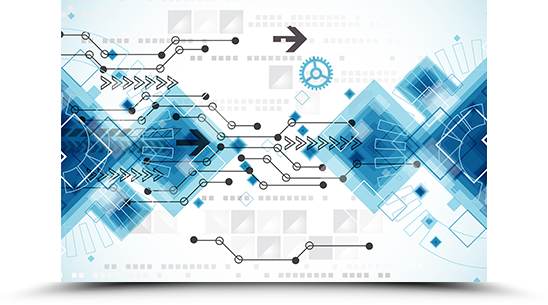 Our responsive service and exceptional on-time delivery assist in alleviating these types of challenges associated with upgrading and building out networks to support today’s intense bandwidth requirements. 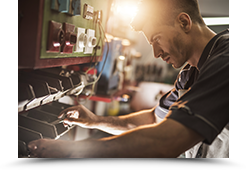 Our solutions focus on consistent, reliable, high-quality products manufactured in one of our quick-turn production facilities based in the United States. Cablcon is offering special pricing on several products we have in inventory, including Telect Seismic Racks (PN 142256-300) and 24 AWG, 16-pair and 32-pair 1161A shielded Category 3 cable. Contact your Cablcon Account Manager or call us at 248.588.9000 for more information! In 2013, Cablcon launched the Jingles for Jeans program. Each quarter, Cablcon selects a non-profit charity to benefit from the Cablcon Jingles for Jeans program. Employees contribute money every Friday in exchange for wearing jeans to work. 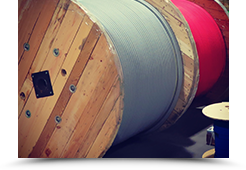 At the end of the quarter, contributions are added up, a Cablcon matching donation is calculated, and a … Continue reading "Jingles for Jeans"
Variable Fiber-Length Management (VFM®) is an efficient and cost effective way to install fiber. We work with our customers to quickly develop solutions to meet their expressed requirements. 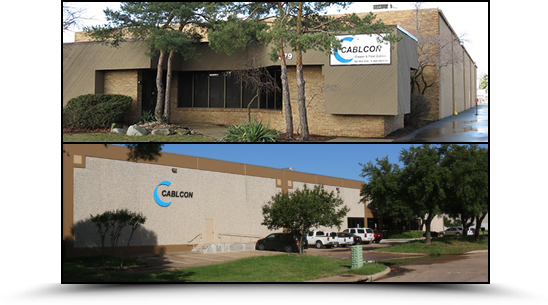 Cablcon has two manufacturing facilities centrally located in the U.S.. Each location is fully equipped to satisfy your copper and fiber optic needs. Our on-time delivery consistently exceeds 98%+, so you can be confident your order will arrive as needed. 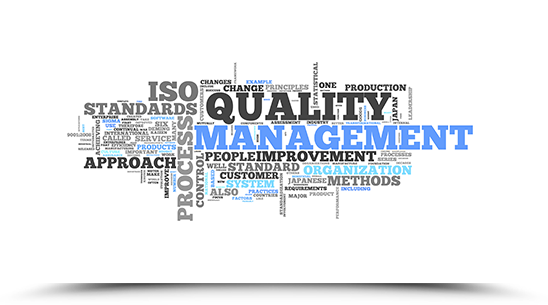 We maintain a rigorous Quality Management System, ensuring product reliability and quality of service.